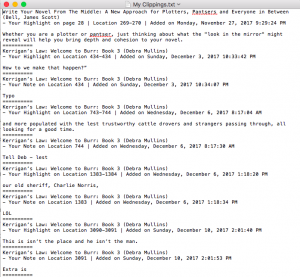 Last month, I wrote about how you can send nearly any kind of text-based document to your Kindle. A couple weeks ago, a friend told me she’s taking an overseas trip and she was considering printing out her current work-in-progress so she can at least get some editing done on the plane. I suggested she send her Word doc to her Kindle instead. She wouldn’t have to worry about losing pages, and her luggage would be a little lighter. When she asked me how she would do edits, I realized I haven’t actually written an article about that yet! Here are my thoughts. First, I use my Kindle to read. I don’t plan to make it my next editing tool. That being said, if I’m reading a friend’s book and see a typo, I want to tell them about it so they can make the correction and re-upload. In the same manner, reading my final manuscript on my Kindle can help me to see errors I missed because now I am reading the book as a reader. Errors aside, I also like to highlight my favorite bits in a novel sometimes, and helpful passages in nonfiction books so I can come back to them later. To get rid of that highlighting using the phone app, tap on the highlighted portion again, then tap on the highlight color with the X in it. That will delete your highlighting. If you tap on a different color, it just turns your highlighted color (yellow by default) to the other color. To get rid of the highlighting using the Paperwhite, tap on the highlighted portion again, then tap on “Delete” in the little menu that pops up. Once you’ve highlighted something, you can add notes pertaining to the highlighted bit. On the phone, tap the highlighted portion, then when you see the little menu, tap on the square with the pencil (supposed to look like paper and pencil). A new screen opens that says “Create Note” at the top. 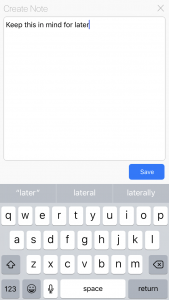 Type in whatever you want, then hit Save. Now at the end of the highlighted portion is a tiny little page. That’s your reminder that you have a note there. On the Paperwhite, it’s similar. You can add the note as soon as you add the highlighting by choosing “Note” from the menu after you press and drag to highlight. A “Note” screen pops up where you can type what you want. Tap Save, and you’ll see a little superscript number at the end of the highlighted portion kind of like what you see for footnotes in textbooks. To read these notes, tap on the highlighted portion, tap on the Note in the menu, and you can read what you wrote. You can also delete or change the note at this time. 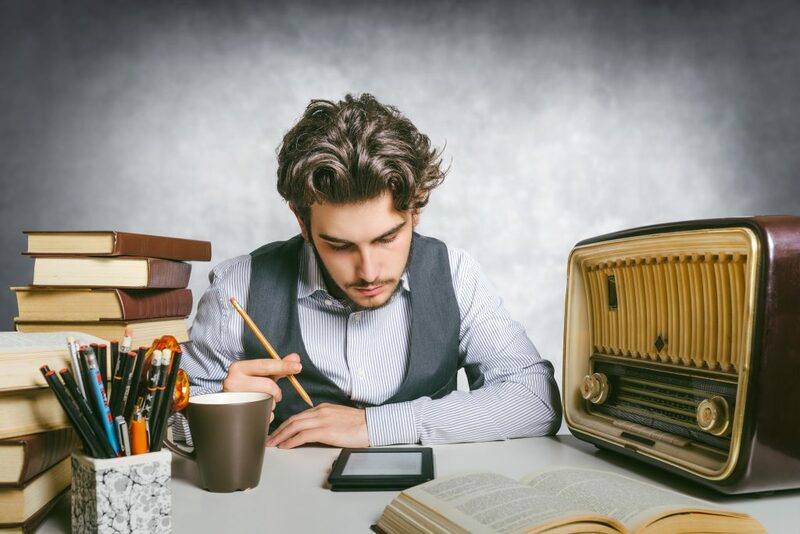 If you send your manuscript to your Kindle in a .doc or other text file, highlighting and making notes about things you want to fix or change can be very helpful. As I mentioned, I also like to tell my friends about any typos they’ll want to fix. And when reading nonfiction, I highlight and make notes for the same reasons I would in a paper book – to remind myself of how to do something, or remember to come back to this passage later. How Do I Get My Notes Back? Obviously, hitting the page-forward button over and over through a 400-page book would be way too annoying to find all of your marks. 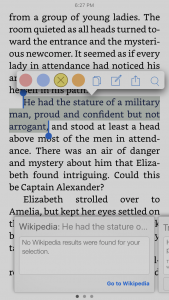 But Kindle created a “My Clippings” text file for you and it saves everything you highlight or notate from any book on your Kindle. Yay! Unfortunately, the manuscript you sent to your Kindle (possibly using the Send to Kindle app 😉 ) does not show up in your online notebook. (At least, I don’t see mine.) So you have to download your My Clippings file from your Kindle to your computer. To do this, connect your Kindle power cord with the USB plug on the end to a USB port on your computer. Once it’s connected, your computer will see the Kindle like it would a flash drive. Click on Kindle, then Documents, then scroll down to My Clippings.txt and double-click to open. 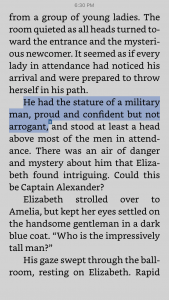 In that text file, you will find everything you’ve highlighted (probably since you purchased your Kindle). You can now save that file on your computer. Using my friend Debra Mullins’ book Kerrigan’s Law as an example, this is what I do when I find any typos in a friend’s book. I open My Clippings, then cut and paste the notes that refer to that book into a new document. Now I can cut and paste my highlights and notes into a new document or an email and send it to Deb. I try to highlight enough text so she can search for it and find it fairly easily. The location number will only give her a vague idea of where it is, but it helps. For instance, location 434 is very early on in the book. I only discovered the notes showing up on your own “notebook” page today when researching a question I had for this article. (Here’s the 2015 article I found mentioning it.) I couldn’t find Deb’s book in my “notebook,” so I played around with another book I had on my Kindle, Only a Hero Will Do by Alanna Lucas. I went through the books showing up in my My Clippings document and compared them to what showed up in my online “notebook.” I could be wrong, but it looks like Amazon only recognizes books I purchased from them. Anything I “side loaded” or used Send to Kindle to get onto my Kindle seems to not show up in the Notebook. Just a little FYI. So to get your notes for those books, you’ll have to download the file from your Kindle to your computer as I mentioned above. Loading your final manuscript to your Kindle and reading it through before you upload it to publish can also be one of your last proofreads. You can highlight a section and add the note “is should be it,” etc. One note on this – highlight enough, even a whole sentence, so that you can find it again in your document by doing a search. I hope you found this information useful. I’ve really loved opening My Clippings occasionally to remind myself of all the cool stuff I wanted to remember from nonfiction ebooks I own. Learn from my mistake, though: when you trade in an old Kindle and get a new one, download the My Clippings file from the old Kindle first! Once you no longer have access to the Kindle, you no longer have access to the file. Darn!